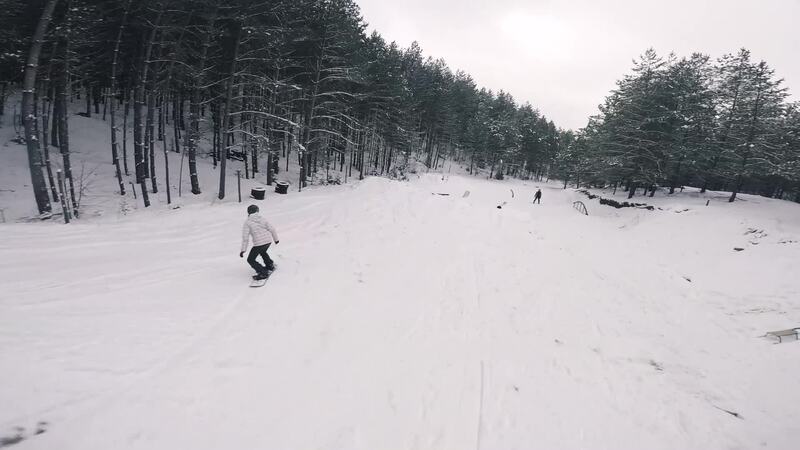 This 80-second video by WG FPV earned him the title of FPV Pilot to Watch in January, 2019. Flying low behind snowboarders launching off jumps, up and around the rails and through the trees it's a quick edit that makes a cold, snowy winter look a little less daunting and a lot more fun. Description: Short visit in a snowpark. Jumps and rides!